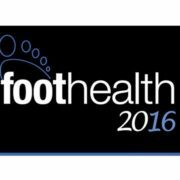 Martin, Greg, Maurya and Nicola from Firefly are all in Fermanagh for the next few days, attending the College of Podiatry Conference 2016. 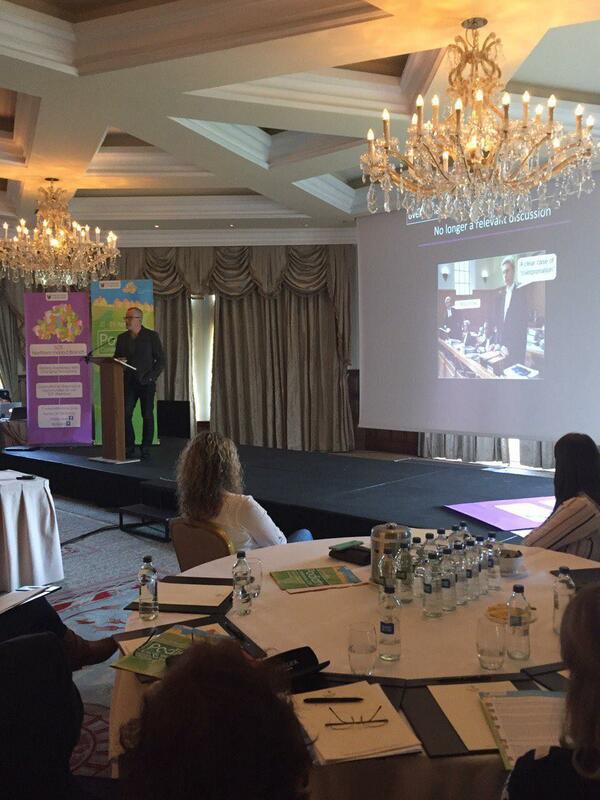 The conference is taking place at the Lough Erne Resort, County Fermanagh. 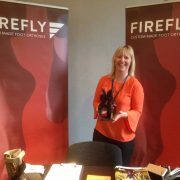 We have a stand at the conference where we have a samples of our product range. 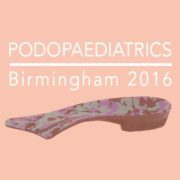 These include our custom made foot orthoses, over the counter devices and the Richie Brace devices. Simon Bartold is the keynote speaker for the event [pictured above], speaking about Biomechanics. 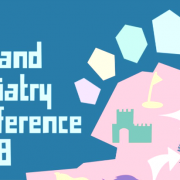 Other speakers at the event include digital marketing expert Jill Woods, Declan Hanna discussing chronic pain management and Hayden Kelly on forensics. 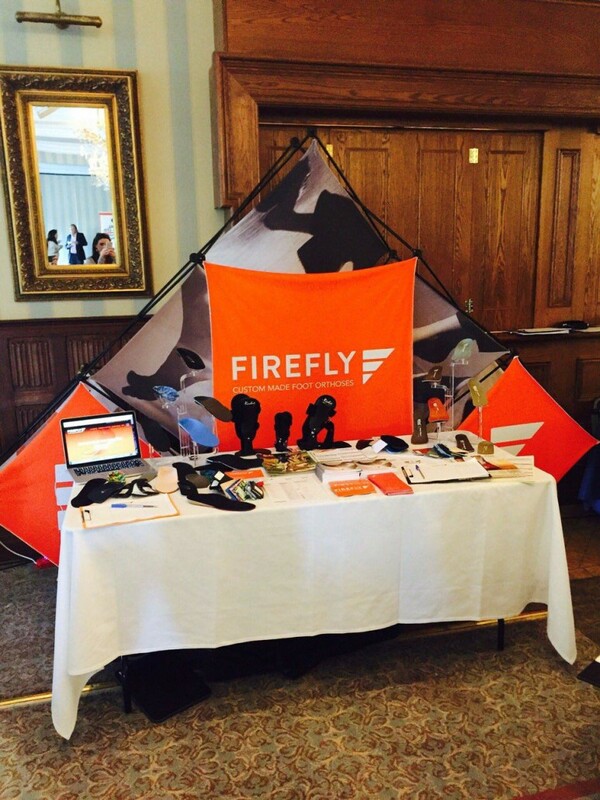 Firefly Orthoses Stand at SCP Fermanagh. 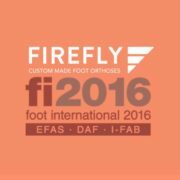 Make sure to call to the Firefly Orthoses stand and have a chat with the Fireflies, we’re at the conference until Saturday.